Butte Citizens for Preservation and Revitalization is a non-profit organization dedicated to preserving the many historic buildings of Butte, Montana - the largest historic landmark district in the nation. Butte CPR works to preserve historic buildings by awarding grants; conducting educational tours, workshops, and lectures; providing volunteer labor; and serving as a preservation advocate with local government, business, and civic groups. Since its founding in 1994, Butte CPR has had a positive impact on dozens of buildings, both residential and commercial. Attend a Butte CPR board meeting. Board meetings are the third Tuesday of the month, 7 p.m. at the Butte-Silver Bow Archives, 17 W. Quartz. The deadline for 2019 Historic Improvement Project Grants is May 1. The annual Dust to Dazzle tour will be on Saturday, June 29, 2019. The tour showcases renovation projects of historic homes. 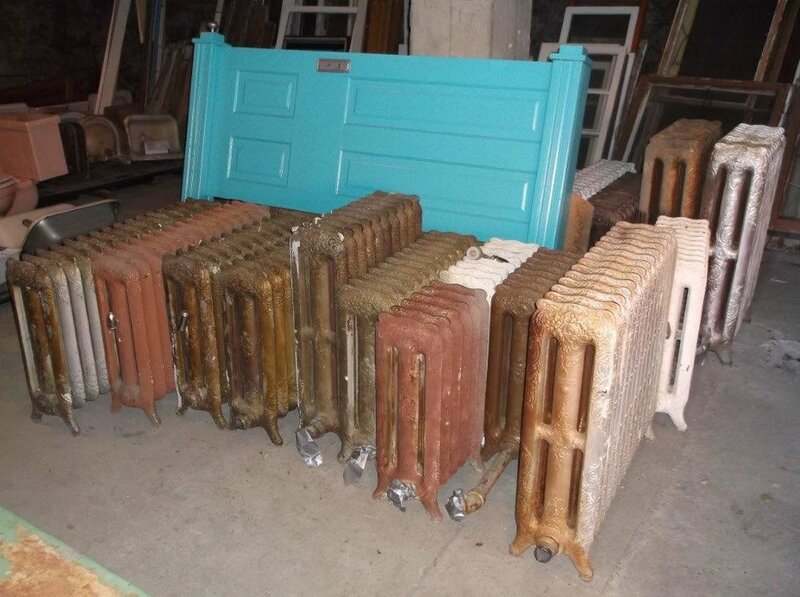 Sales of salvaged architectural features are typically held from April to September or October.